ARDMORE FIXER UPPER Come see this 3 bedroom, 2 bath Ardmore Manor home that is ready for your creative touch. 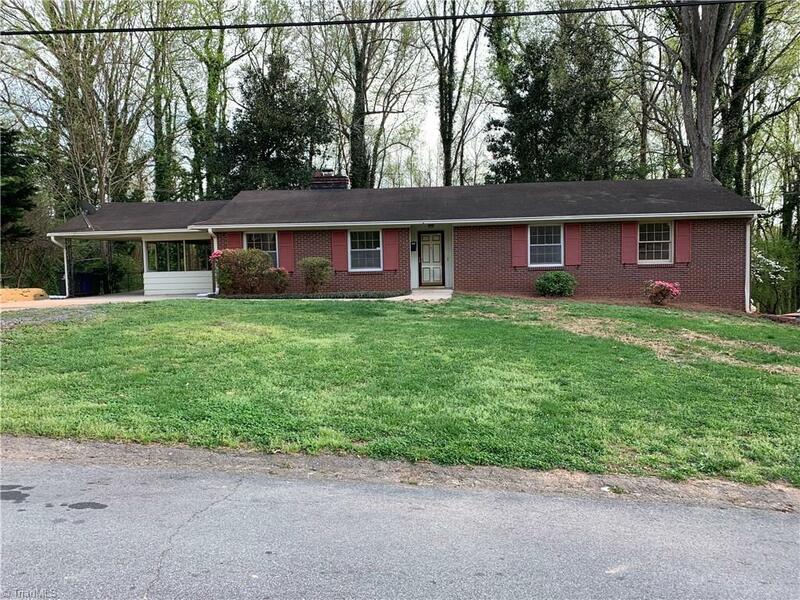 This home has a spacious living room & kitchen space with large bedrooms and hardwood flooring. On the lower level you'll find a partially finished basement with lots of potential. There is a new HVAC system and water heater; so move right in and update as you go. Home is being sold AS IS.